Child Size.. Features adjustable strap for the perfect fit. 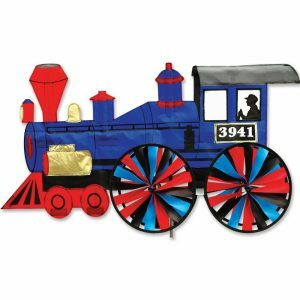 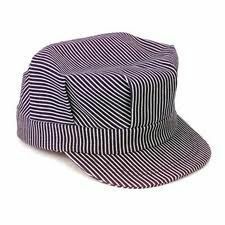 This hat is just like the ones real railroaders wear!